Each winter, I go months at a time without riding a bike. 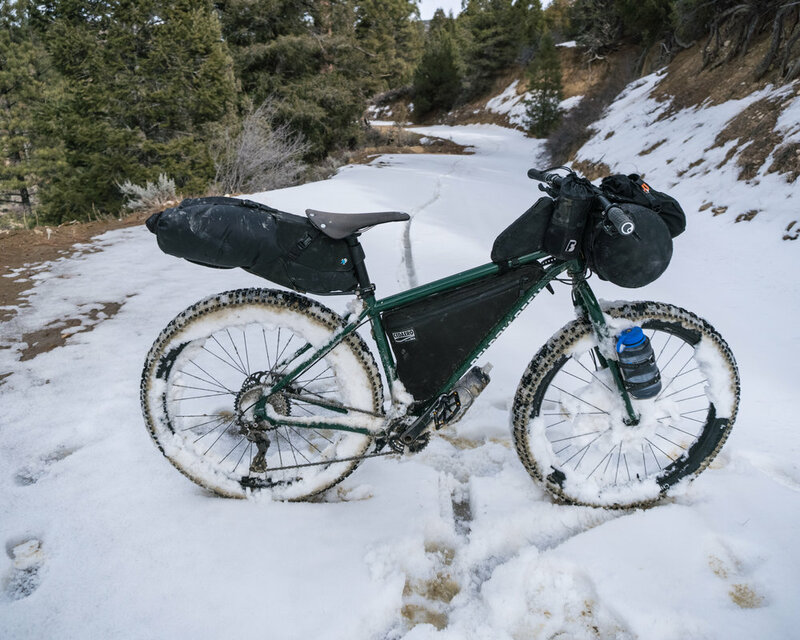 Without fail, a friend randomly invites me on some bikepacking trip that is FAR harder than anything I should be doing. Particularly with respect to my rear end. This time, my friend Brian, who I rode the Oregon Outback with a couple years ago, asked me to join him riding around Grand Staircase-Escalante National Monument. It was an entirely off-road trail. It was really hard. He wanted to do it in 3 instead of the 4 recommended days. And he wanted to leave tomorrow.